Lackey Sailing specializes in your boat. 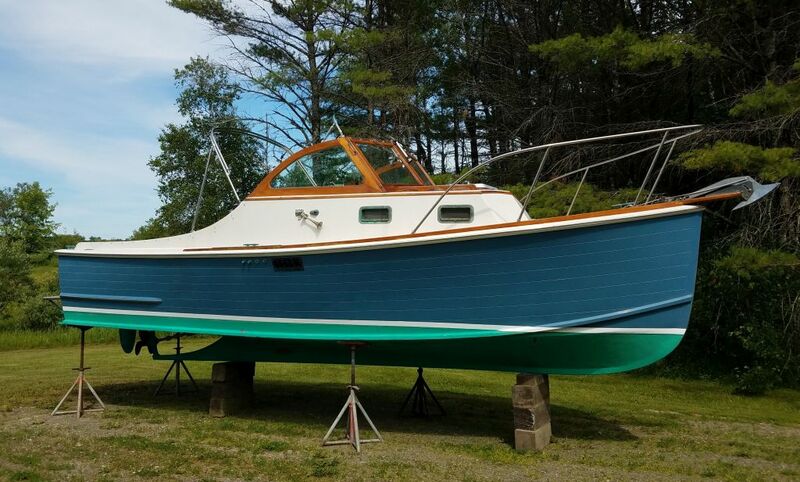 For over a decade, boatowners have turned to Tim Lackey for help with projects great and small. 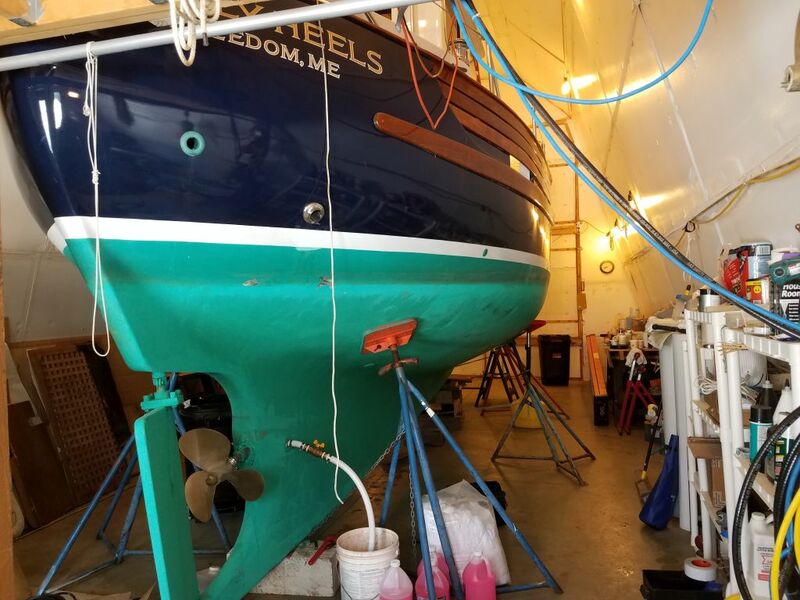 Maintenance, repairs, cosmetic restorations, recoring, interiors and systems, new engine installations, bare hull rebuilds, and complete reconfigurations are all in a day’s work at Lackey Sailing’s shop in Whitefield, Maine. Here, your boat is in the care of one man who brings decades of practical and professional experience to the task. 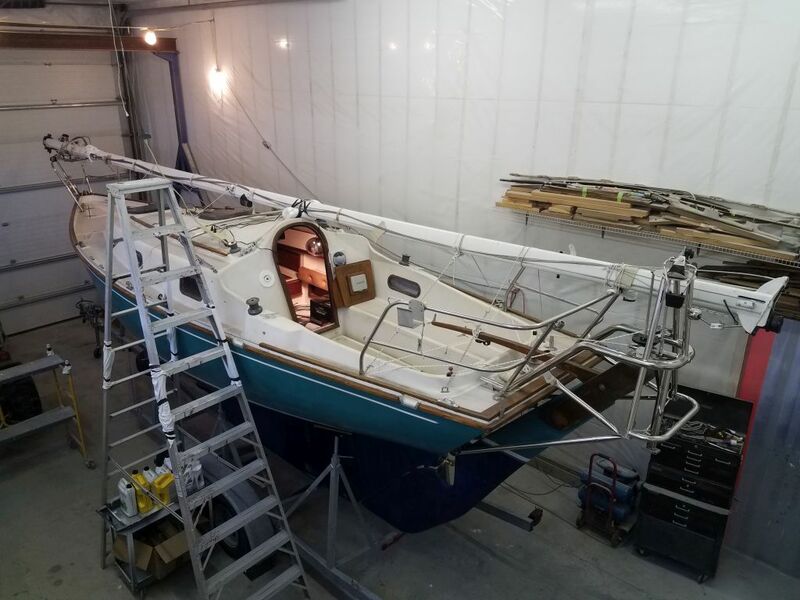 At all stages, from project design and management, to the actual work itself, to careful selection of trusted outside vendors when necessary, Tim works directly with you to complete your boat to your specifications, coupling a drive for the best results with a pragmatic outlook and efficient execution. 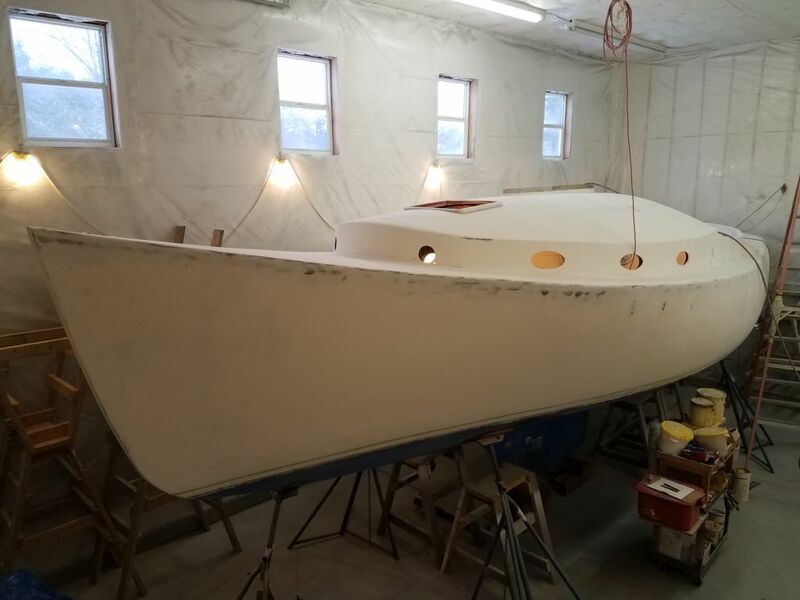 Unique to Lackey Sailing are detailed project logs that are the hallmark of Tim’s past and future work and let you follow your boat’s transformation on a daily basis. 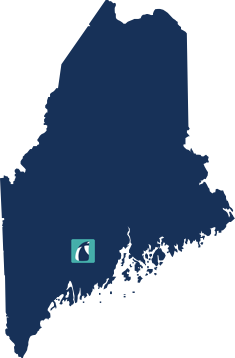 Let Tim and Lackey Sailing help with your project. Tim’s unique working and documenting style will keep you informed every day, and he’ll guide you through all the difficult decisions along the way to ensure that your boat is the best she can be–and more affordably than you might expect.